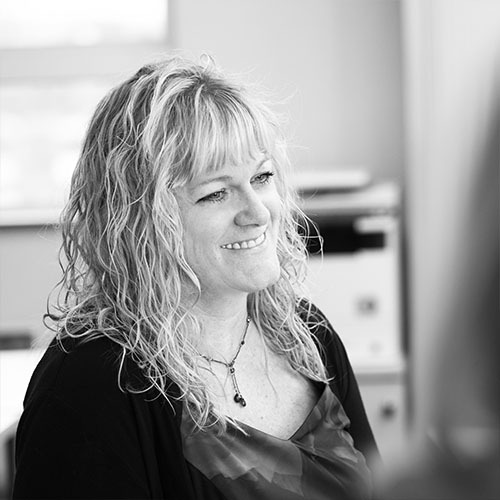 Helene joined the team in August 2012 to co-manage the Patent and Trade Mark formalities, and to develop standard procedures in that regard. She also assists with marketing and client development. She is a fully trained and qualified Patent Paralegal having gained her qualification on the Chartered Institute of Patent Attorneys (CIPA) Patent Administrator Course in 2002 and practiced in the area whilst at Marks & Clerk. She has experience in prosecution and litigation of patents in the U.K and Europe. Helene has always loved the outdoors, and enjoys walks/runs with her partner and their dog and cycling. Helene’s indoor activities are limitless and she enjoys playing badminton, and attending Zumba and boxercise classes.